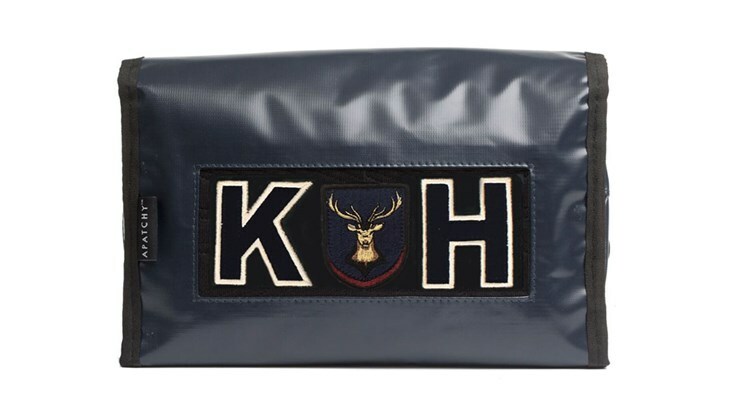 Also from the tarpaulin collection: Personalised Gym Bag, Mini Case, Pencil Case, Laptop Case, which all make great practical gifts to complete the set. 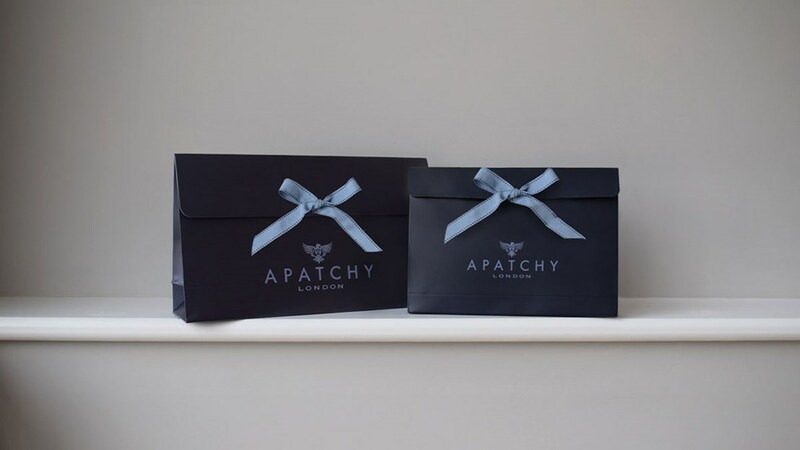 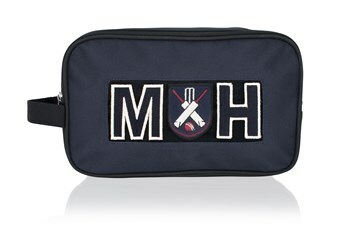 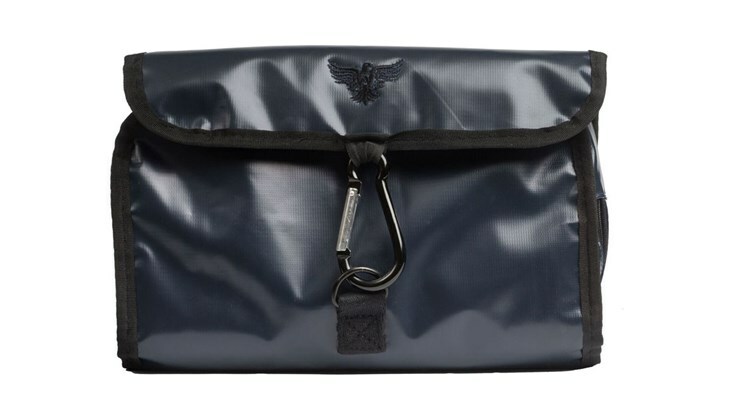 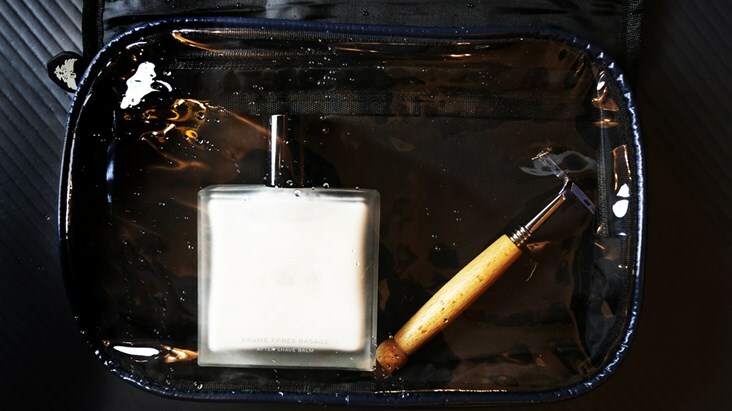 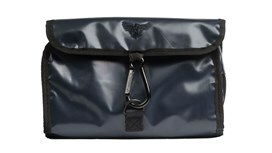 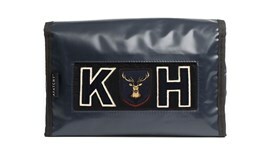 Other personalised wash bags include our Waxed Cotton Wash Bag, Sports Wash Bag, Heritage Wash Bag and Waterloo Wash Bag for him, as well as our Silver Wash Bag and selection of Beauty Bags for her. 100% tarpaulin. 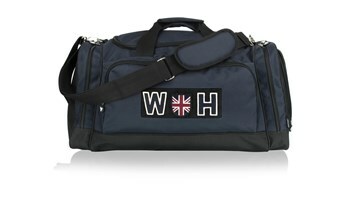 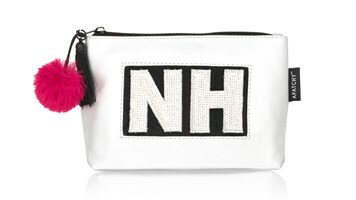  It is fully lined with easy wipe clean, transparent internal compartments. 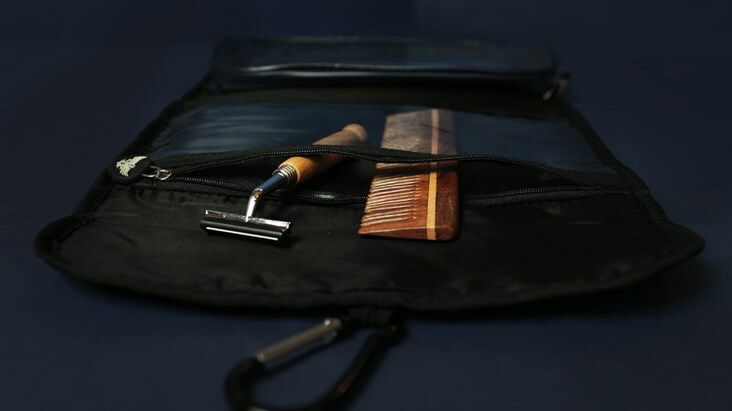 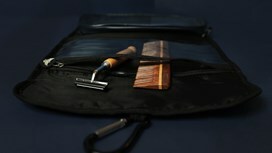 When closed, the washbag is securely fastened with a sturdy metal mountaineering clip which is also used to hang the wash bag from a hook or over the shower door. 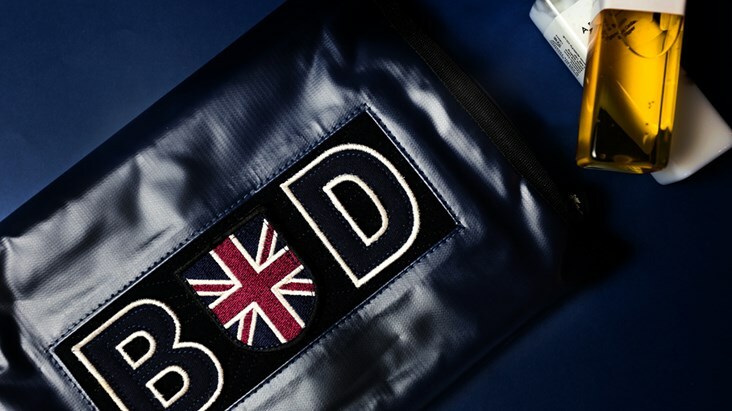 The largest zipped compartment will easily hold shampoo, conditioner, shower gel and more.